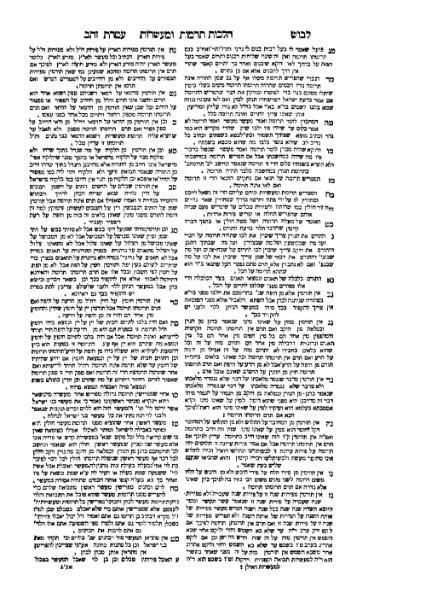 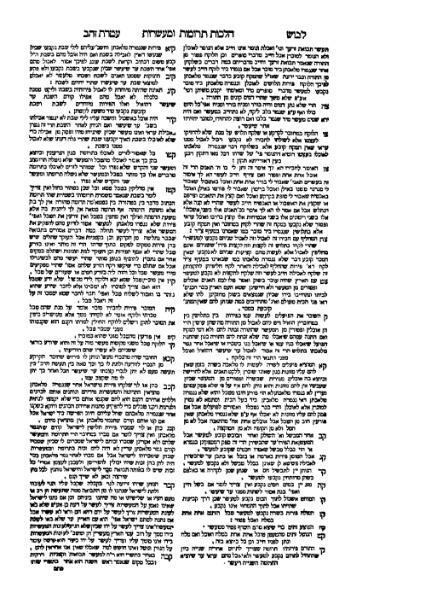 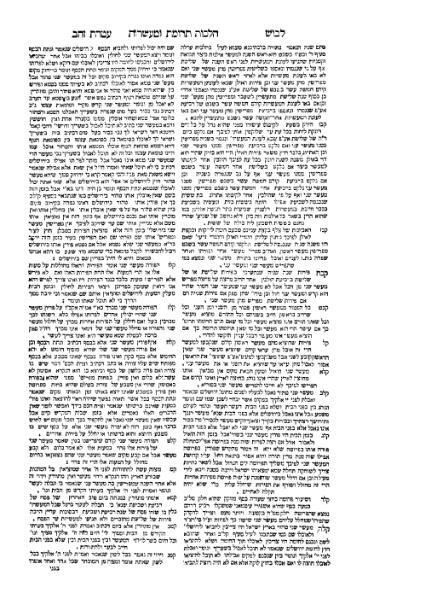 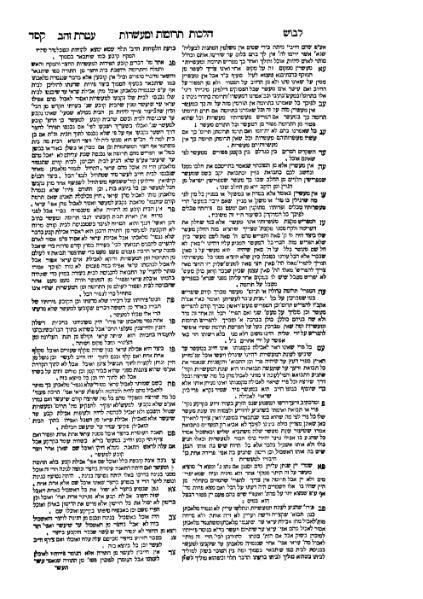 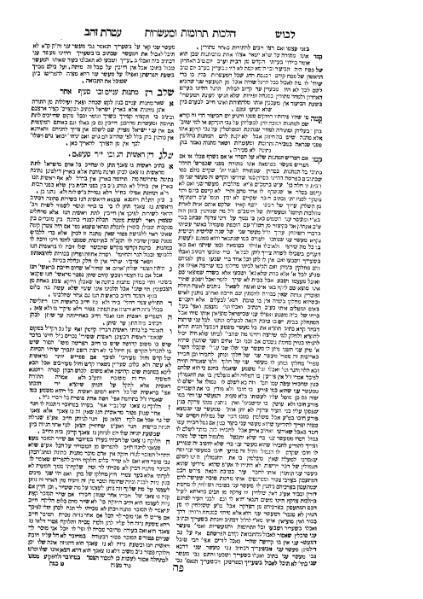 Levush Ateret Zahav on Yoreh Deah by Mordecai Yoffe. 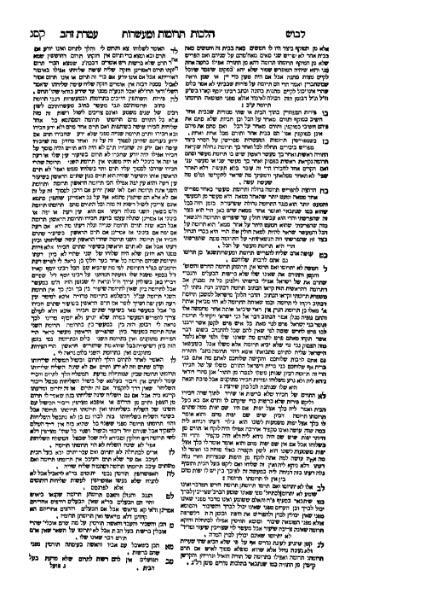 Simanim 331-332 on the laws of tithes (folios 162a-165b in the Berditchev, 1818 edition that has been reproduced here). 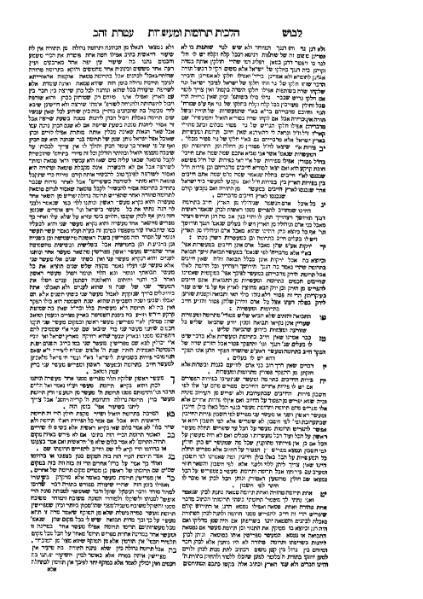 Rabbi Mordecai ben Avraham Yoffe (or Jaffe) (c. 1530, Prague - March 7, 1612, Posen) (Hebrew: מרדכי בן אברהם יפה) was the author of Levush Malkhut, a ten-volume codification of religious laws that particularly stressed the customs of the Jews of Eastern Europe.